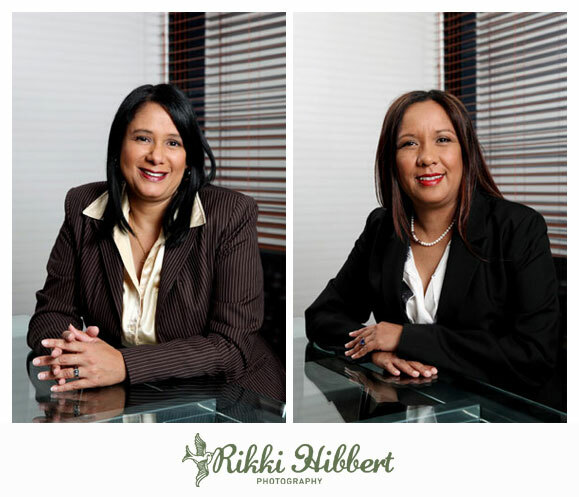 Photographing business people and executives, is a whole different type of portraiture altogether. The photographer must pay special attention to not only lighting and composition, but also wardrobe, make-up, grooming and body language. 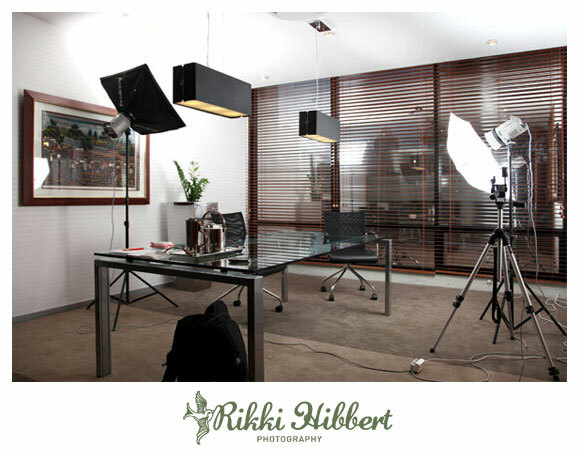 Corporate portraits are the face of the company, and an impeccably photographed and styled portrait is key for success. Below is a pull back photograph of a simple, yet sophisticated corporate portraiture set up. More samples of my portraiture can be found here. I wish more professional people would have a professional approach to their corporate photographs – I get mugshots of the boss up against a wall, shot with the secretaries phone. Not good enough! Oh dear, if only they realise what they are doing to the image of the company! 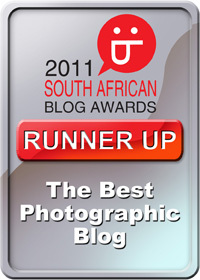 Next post: Lensbaby is turning 7!